It was a David and Goliath style battle: Australian investigators up against a global organised crime empire. What seemed like an impossible task resulted in one of the most ambitious investigations in the world, infiltrating international money laundering streams and exposing the global crime bosses in control of the world's drug trade. 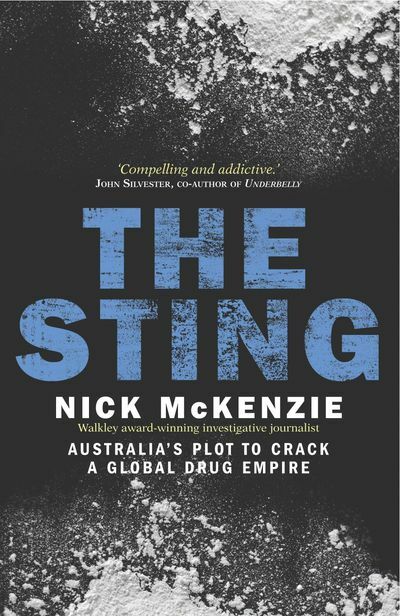 The Sting is the never-before-told story of the ongoing efforts of Australia's most secretive and powerful law enforcement agency to topple the new face of organised crime. 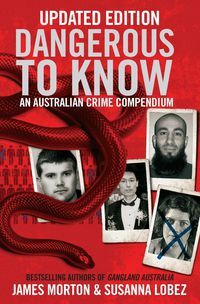 This is a tech-savvy, billion-dollar empire with tentacles reaching across the world, from outlaw motorcycle gangs to powerful Asian crime syndicates to law and government agencies. This is not a conventional story of good versus evil. 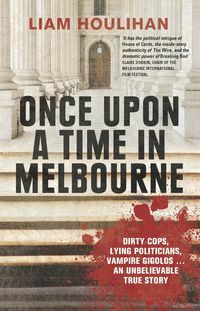 It chronicles criminal, law enforcement and political tactics through the eyes of its major players - the criminal investigators, the international crime bosses, the senator, the drug cook and the investigative journalist - and exposes what many in power don't want the public to know. 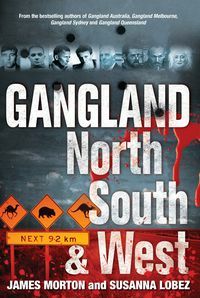 "McKenzie colours in the grey areas of the investigation with, at time, funny stereotypes of gangsters." 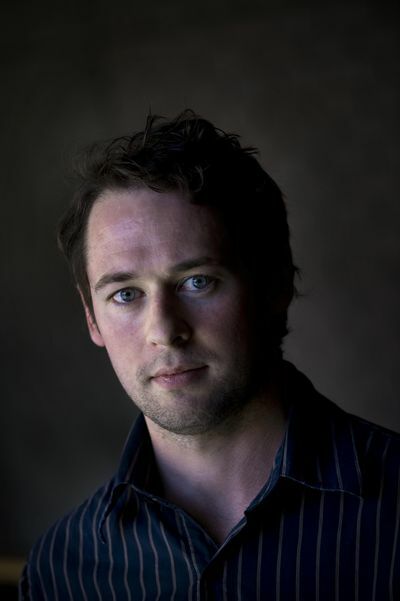 "[The Sting] unfolds with the intensity of a Hollywood thriller."